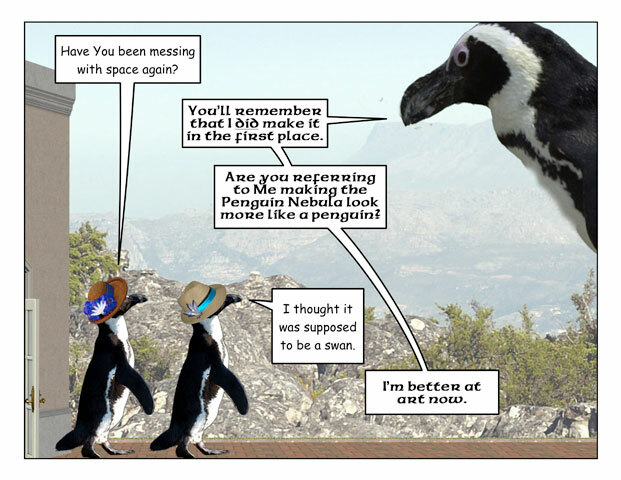 This week’s penguin: Besides, that was 5,000 – 8,000 years ago. 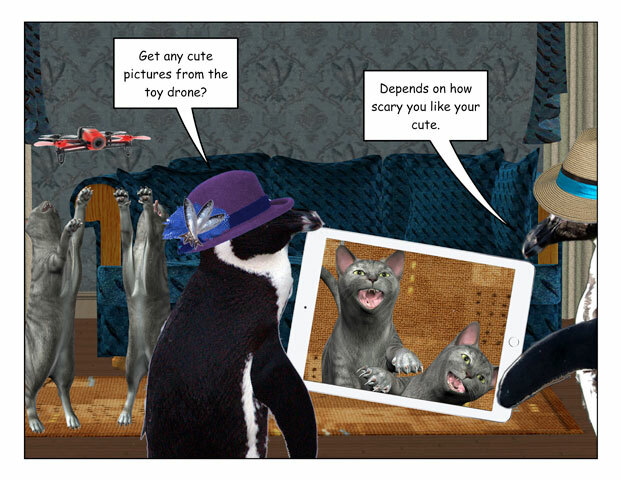 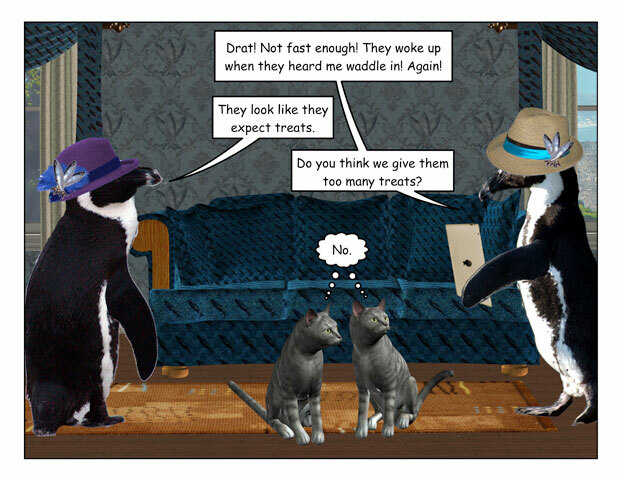 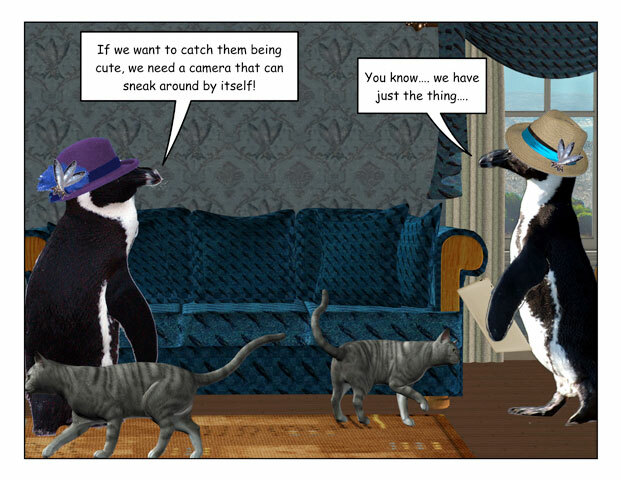 This week’s penguin: You’d think cats wouldn’t have a problem ignoring photographers. 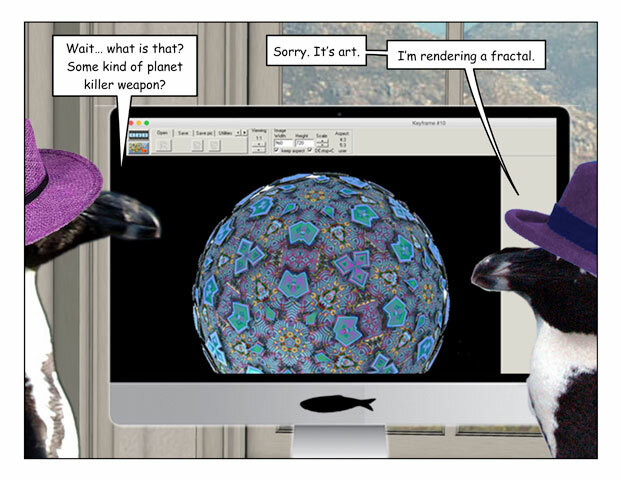 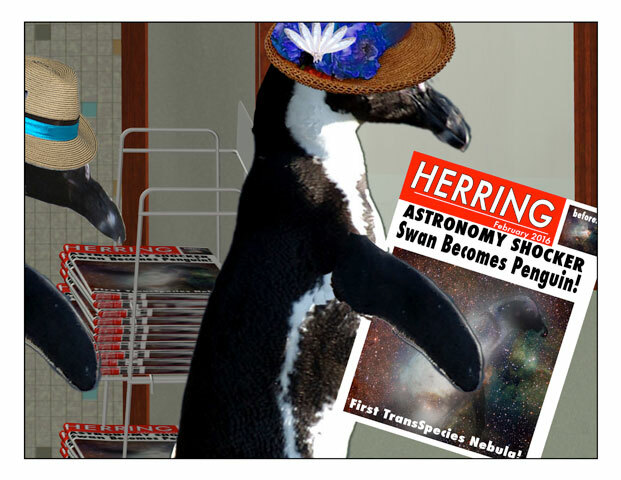 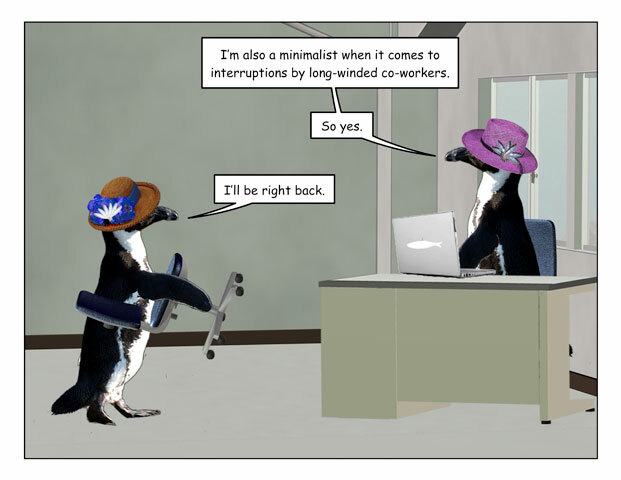 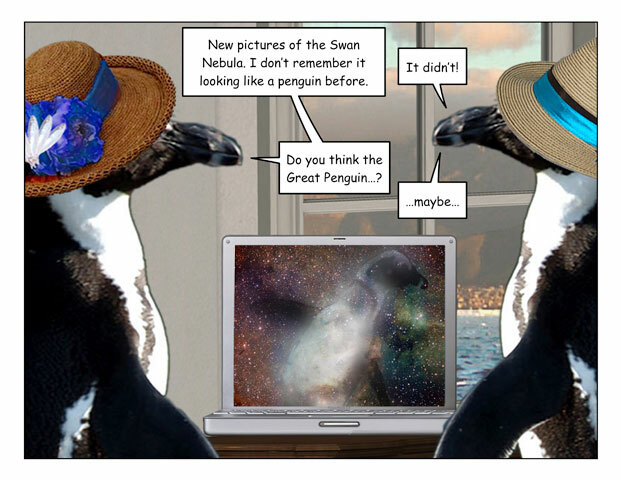 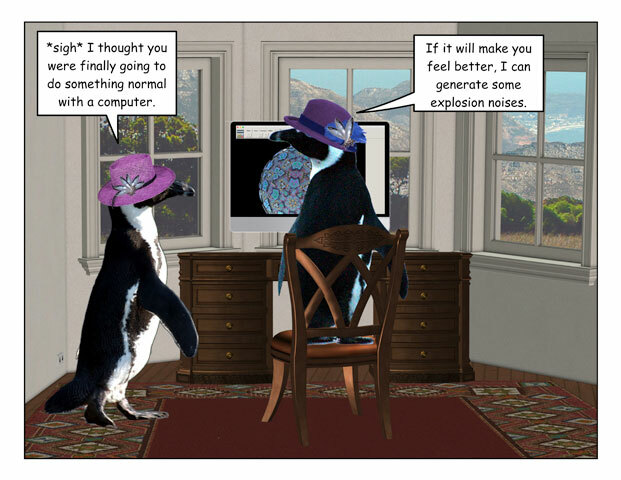 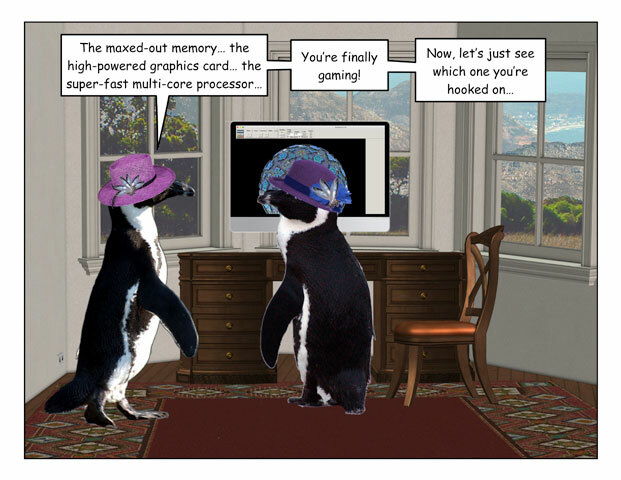 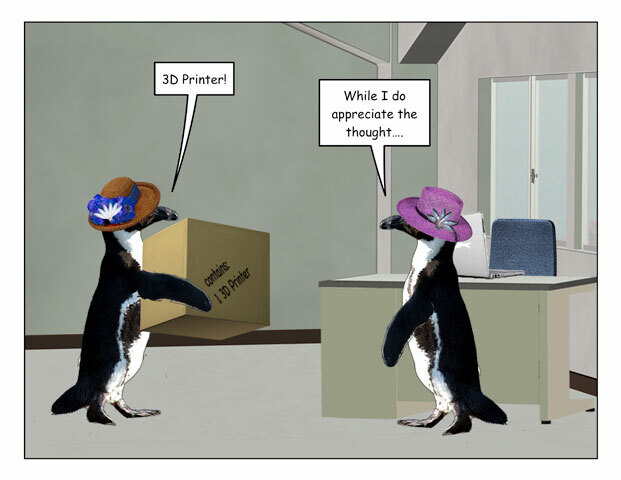 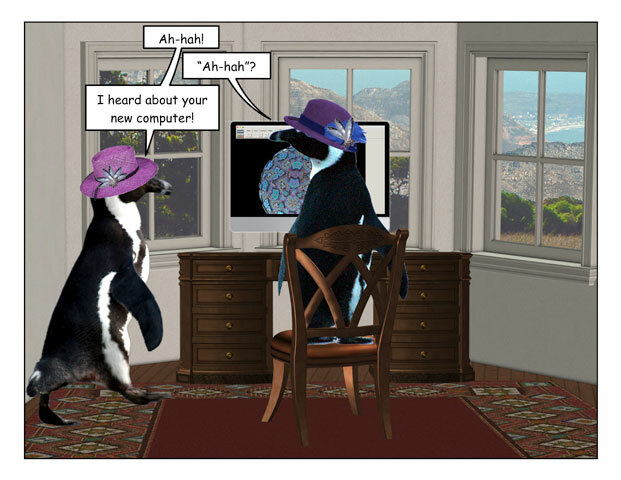 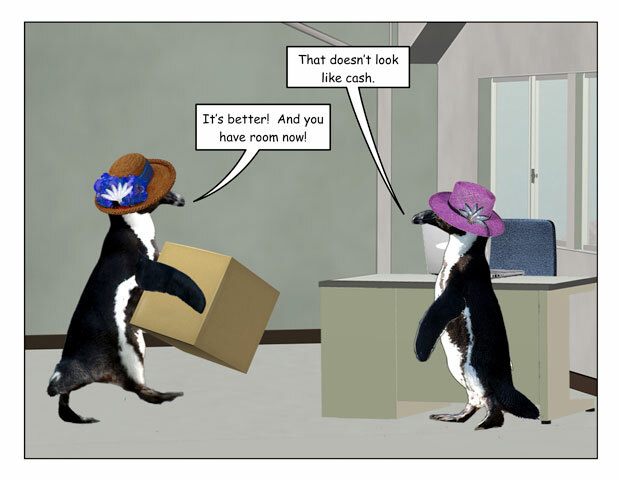 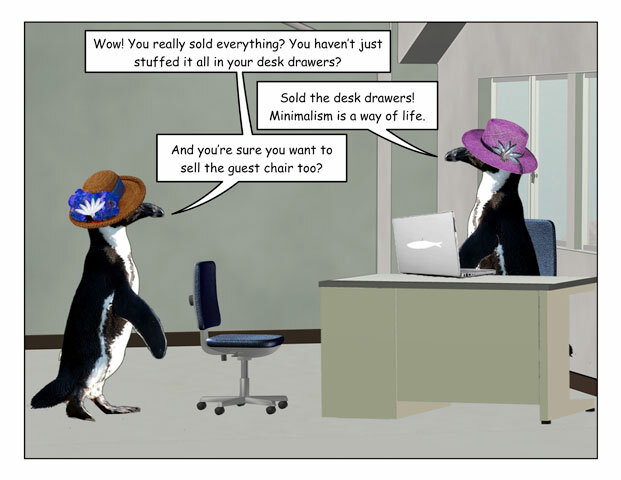 This week’s penguin: Stuffism is also a way of life.